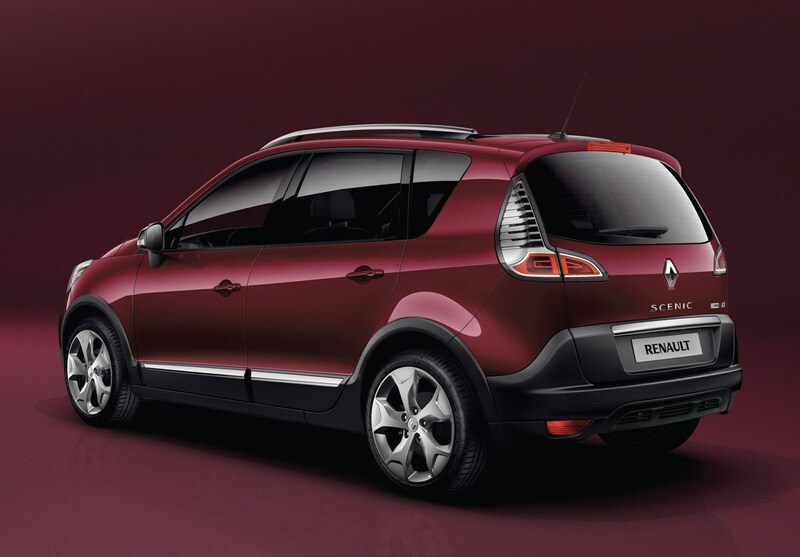 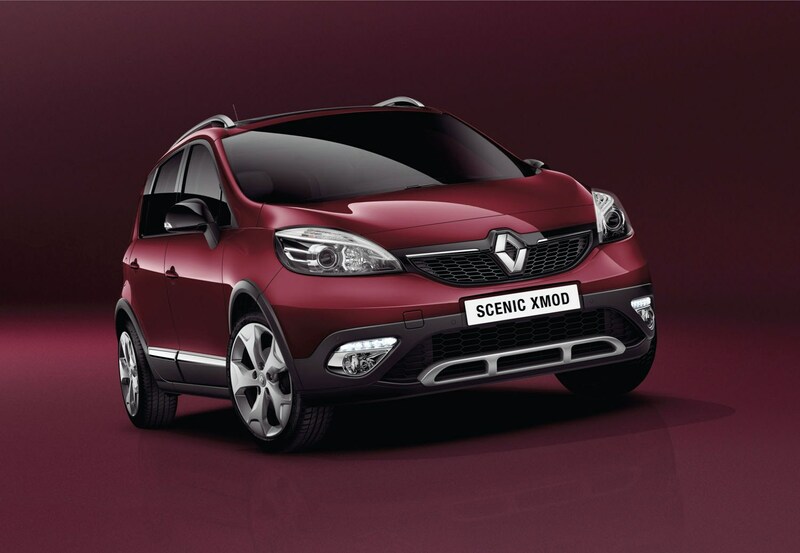 Representing a change of direction for a well-established model line is the new Renault Scenic XMOD. 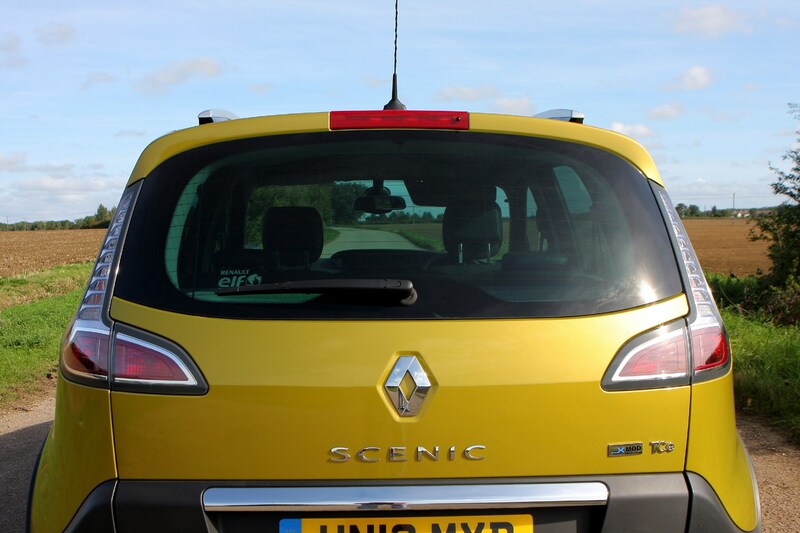 When the original Renault Scenic went on sale in 1997 it was something of a game-changer. 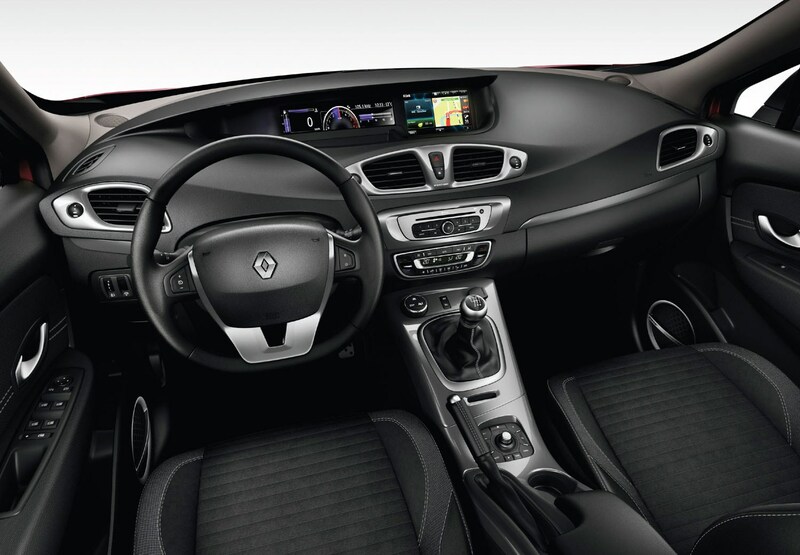 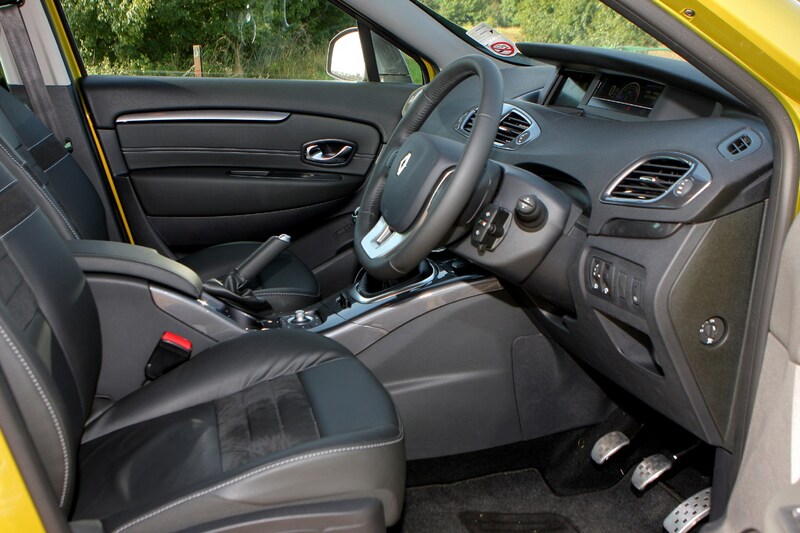 Based on the Megane range, it combined the huge interior space of a people carrier with the manoeuvrability of a mid-sized hatchback, effectively kick-starting this class of car. 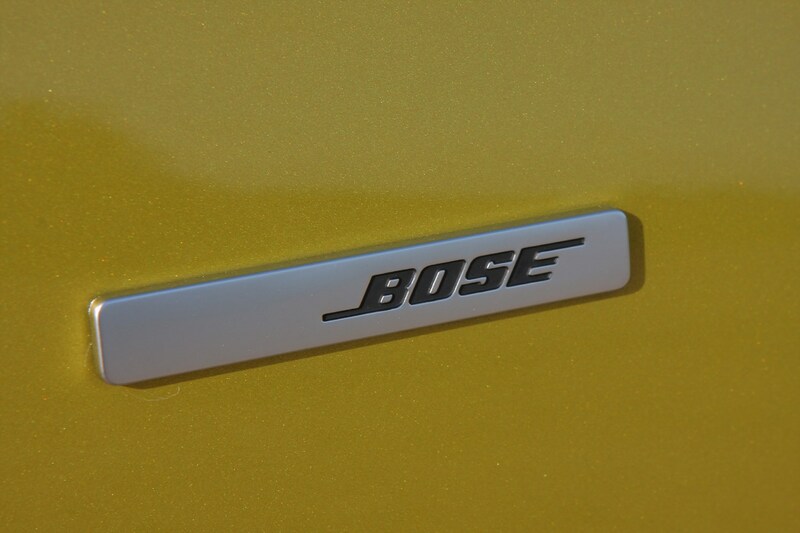 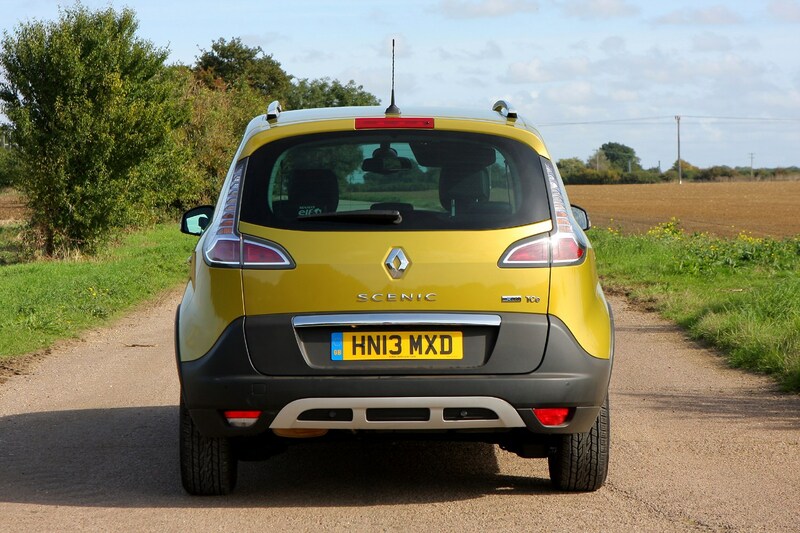 Times are changing and unusually rather than setting trends, Renault is playing catch-up. 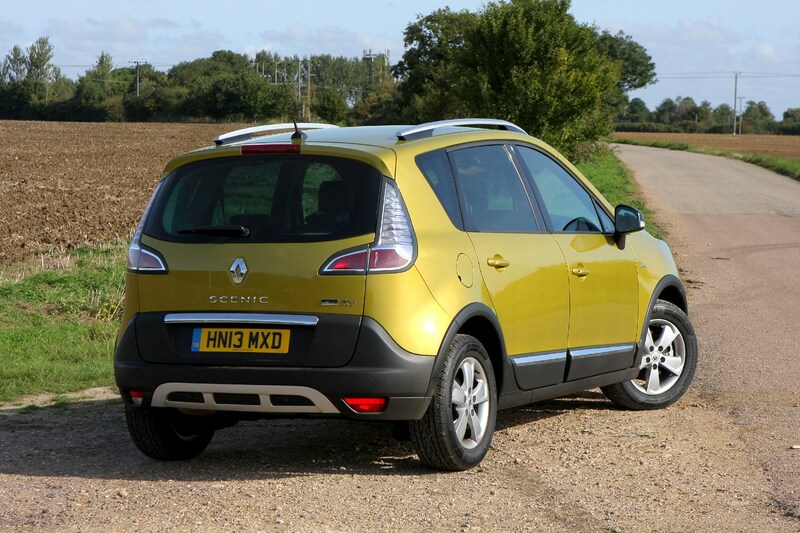 Today’s buyers are interested in something with the appearance and lofty driving position of a 4x4 but with hatchback running costs – so-called ‘crossovers’. 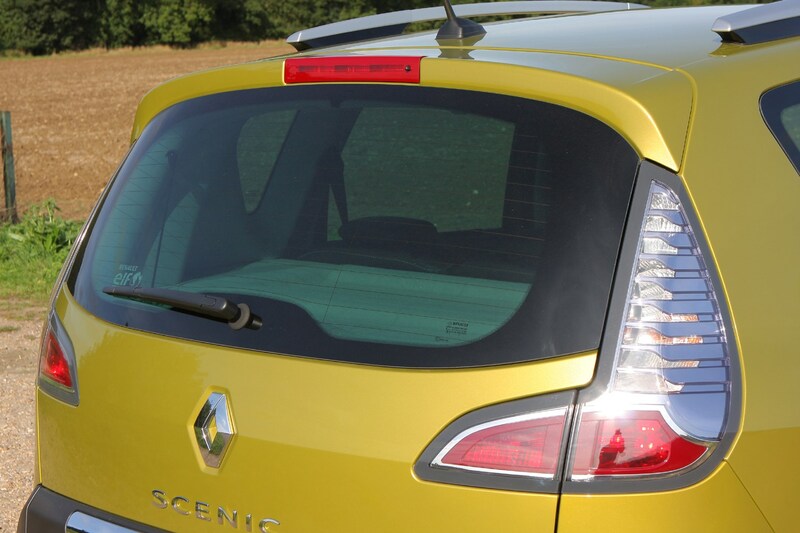 Rather than launching a new crossover like its smaller Captur, Renault has instead modified the existing Scenic to create the XMOD. 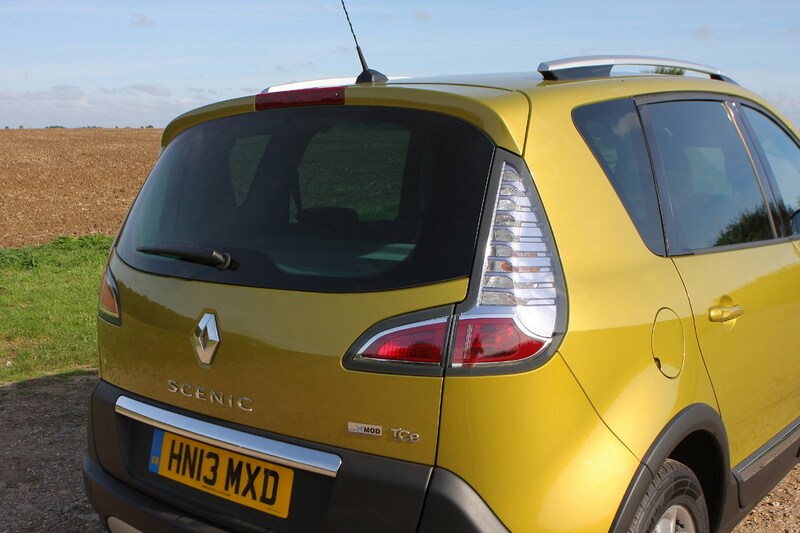 When it was revealed early in 2013, the initial plan was that the XMOD would be the only five-seater Scenic on sale, a decision which was reversed before it went on sale. 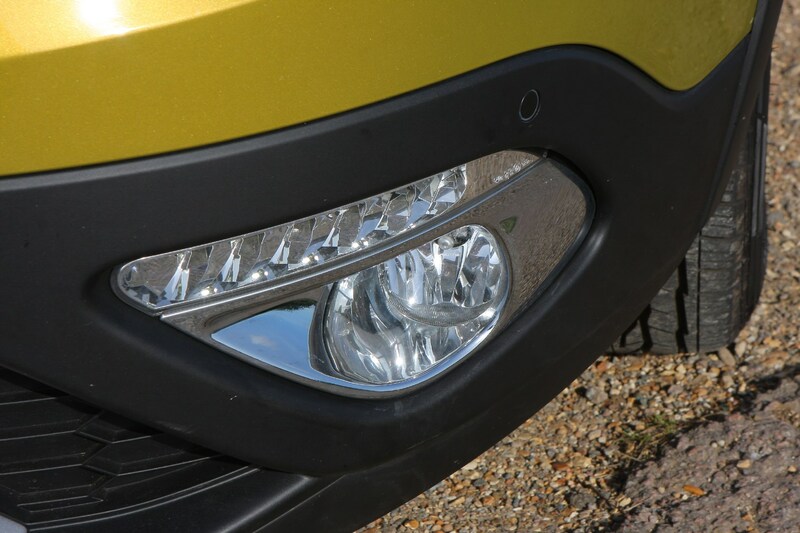 Visually the transformation from facelifted Scenic to XMOD is the addition of dark grey unpainted bumpers and wheel arches to ape the look of a contemporary 4x4. 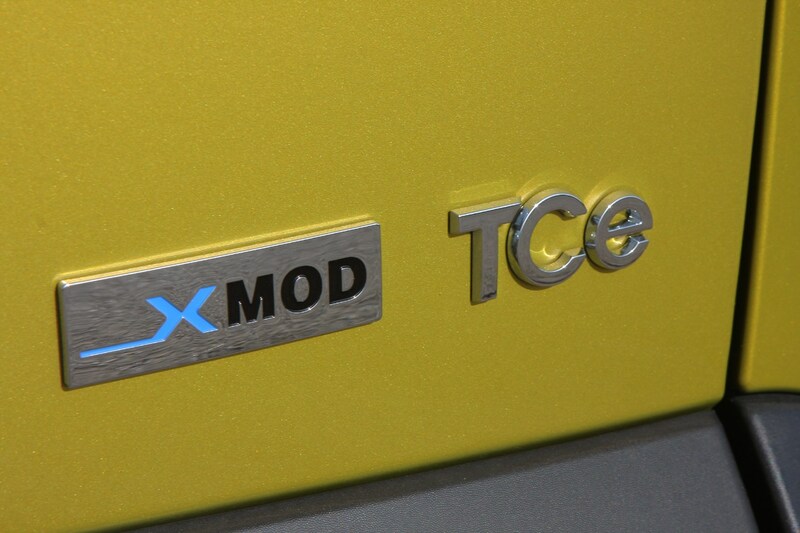 Not that the XMOD is fitted with a four-wheel drive system but it should be more capable than a regular Scenic on loose or slippery surfaces due to additional features. 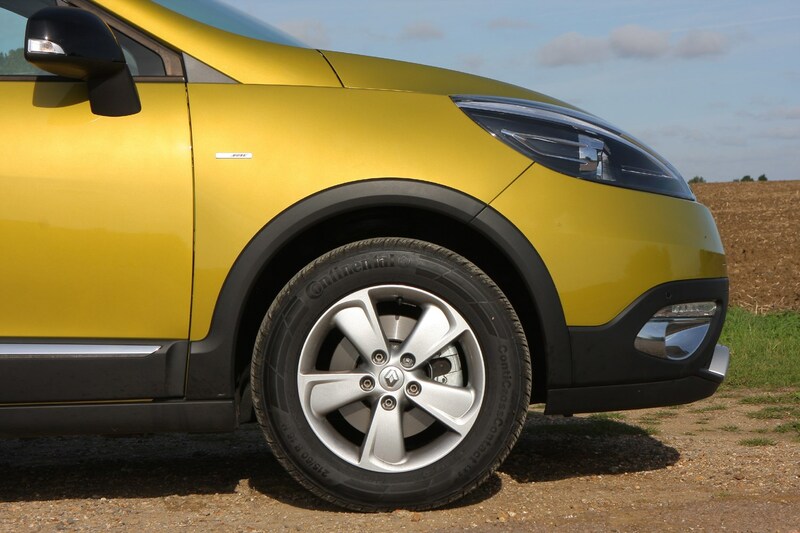 Knobblier ‘Mud and Snow’ tyres bridge the gap between regular rubber and extra-grippy winter tyres, offering superior traction. 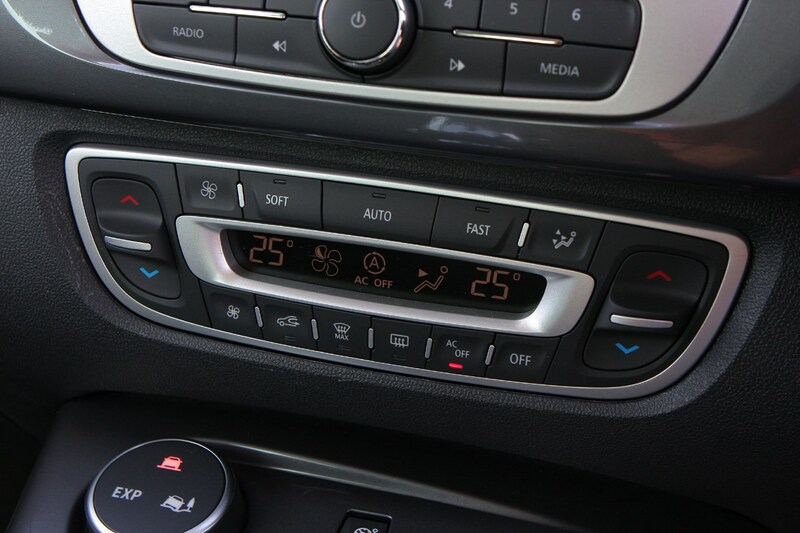 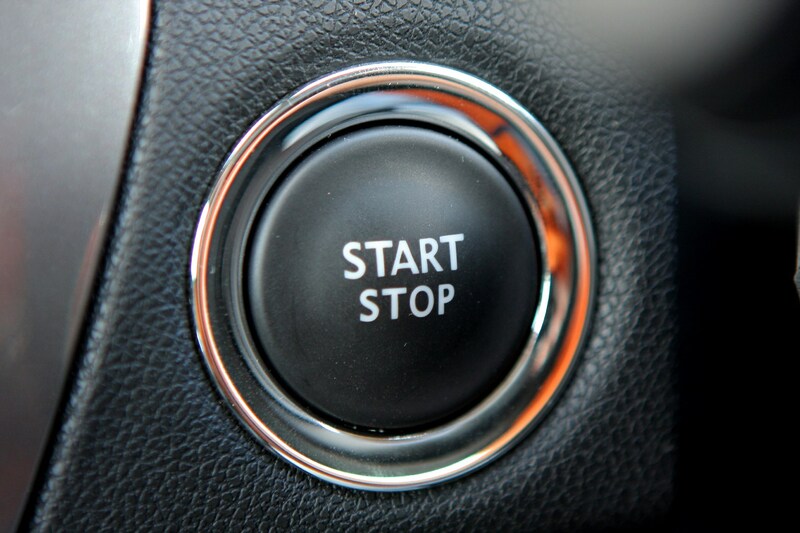 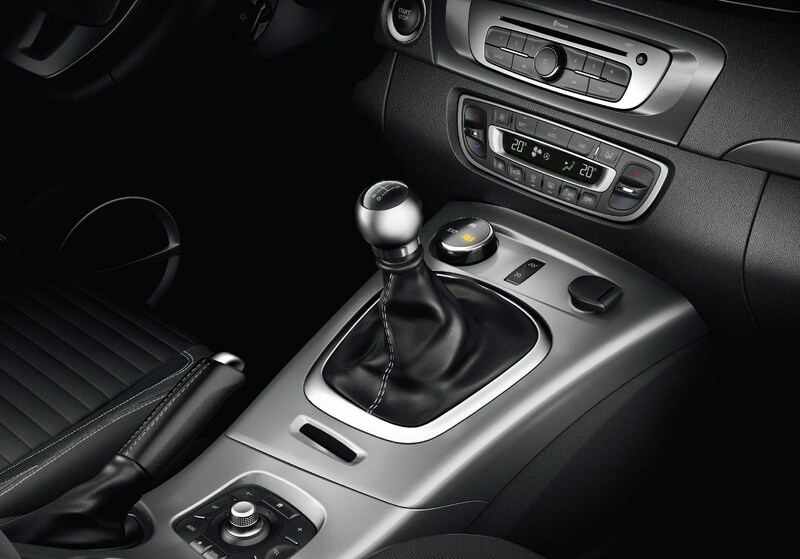 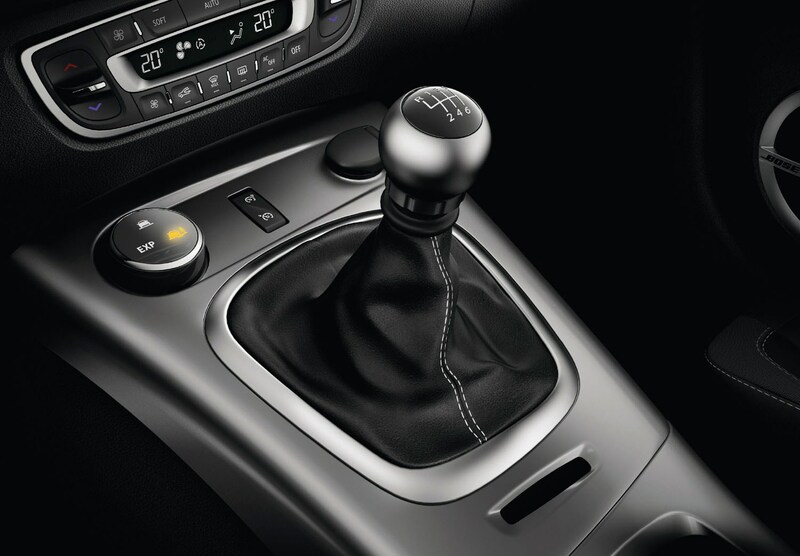 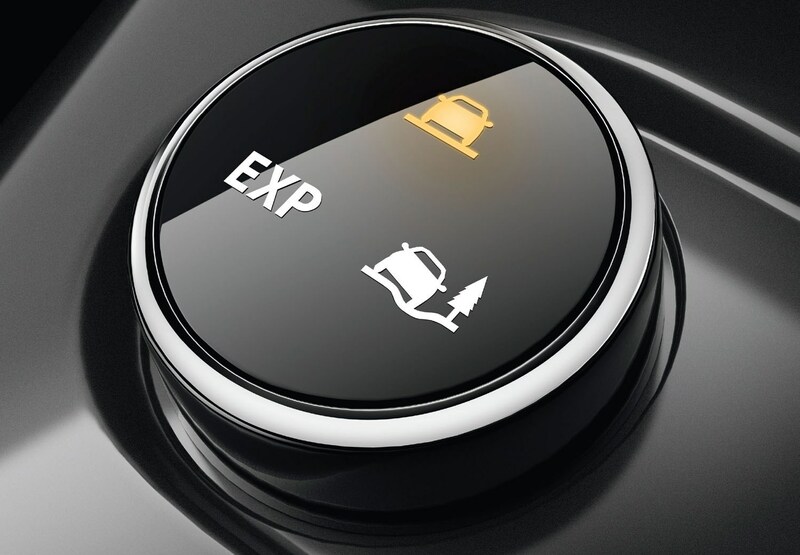 Combined with Renault’s ‘Grip Xtend’ traction control system, with its adjustable settings accessed via a rotary dial on the dashboard, the XMOD has greater ability when conditions become difficult. 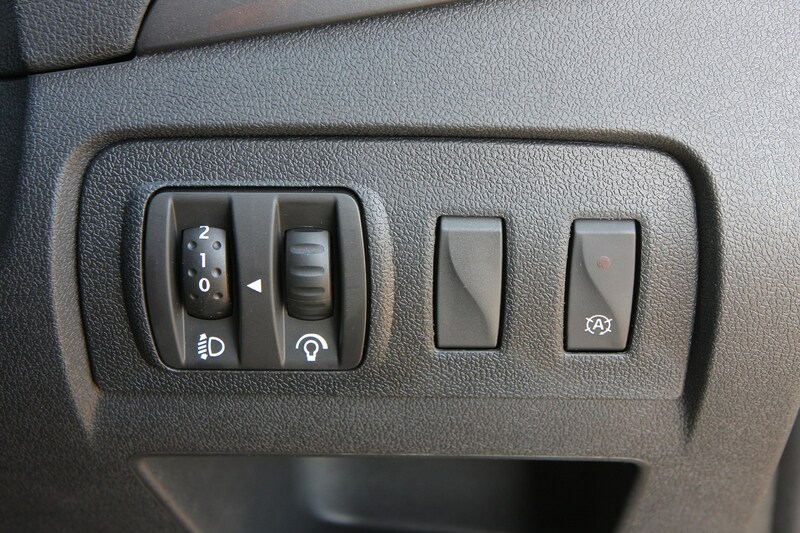 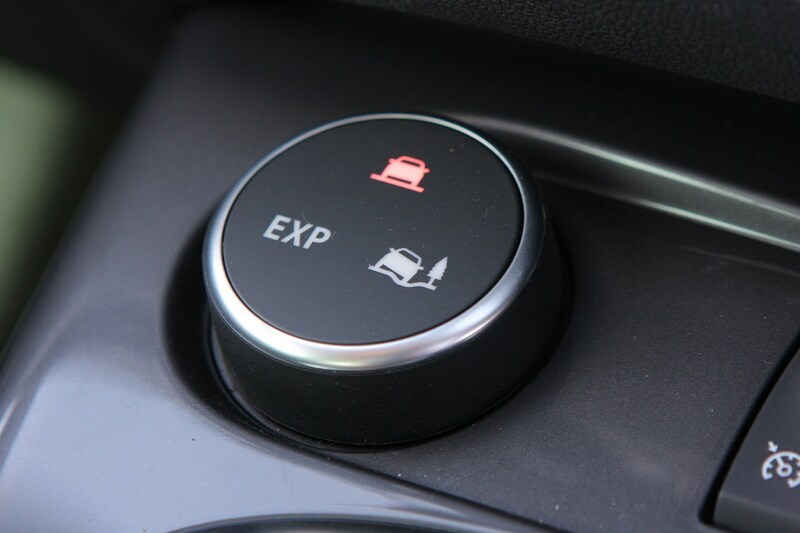 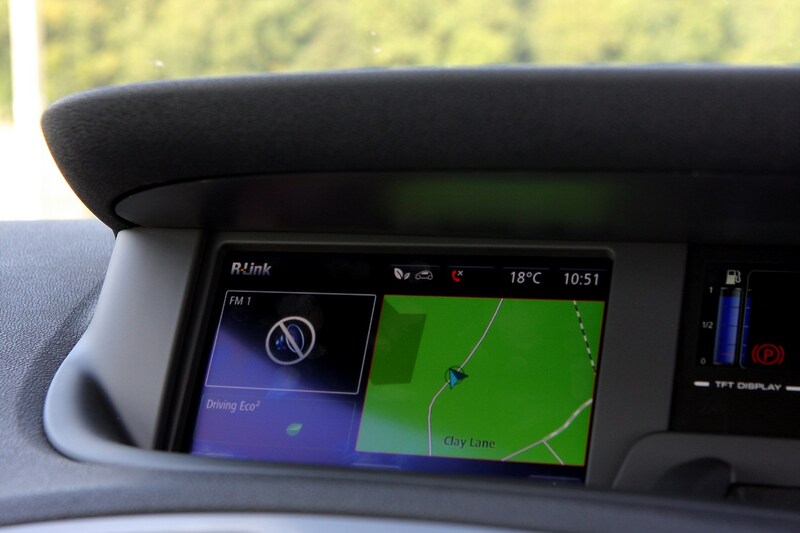 Three different settings of ‘Expert’, ‘Road’ and ‘Loose Ground’ promise to improve braking control and stability on surfaces such as mud, sand and snow. 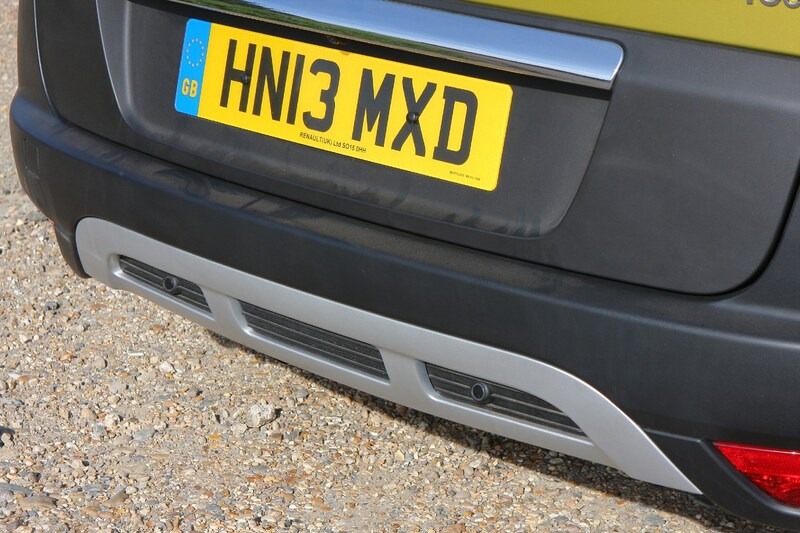 As the Scenic XMOD isn’t a genuine 4x4 it’s best not to tackle terrain too far off the beaten path. 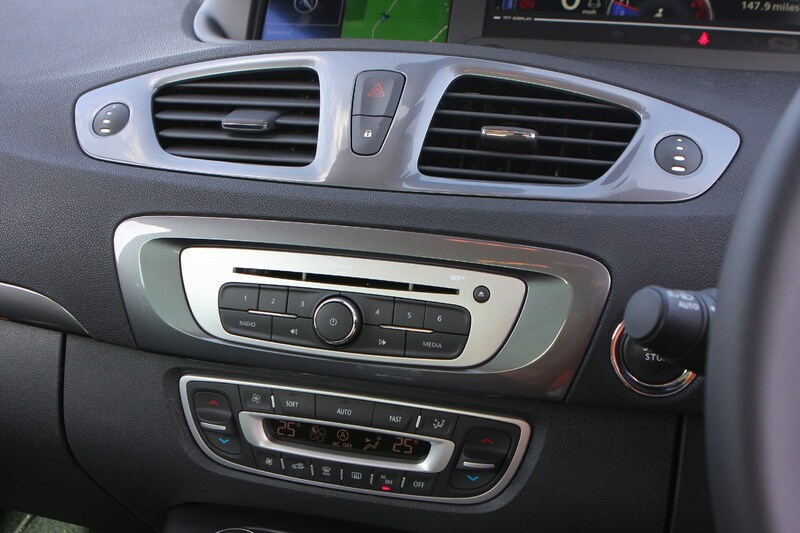 Boot space and flexibility compared to rivals remain Scenic XMOD strong points, in spite of the basic design being around since 2009. 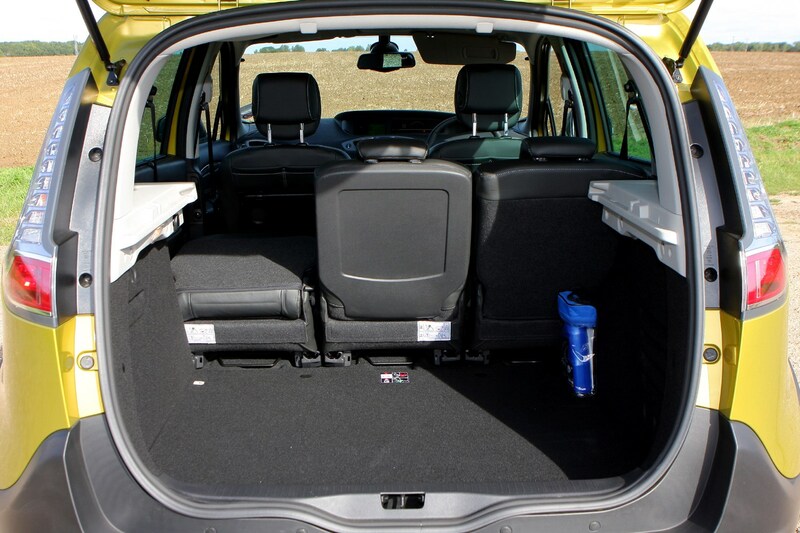 Dotted around the cabin are all manner of cubbies, slots and pockets, with a total of 71 litres of capacity. 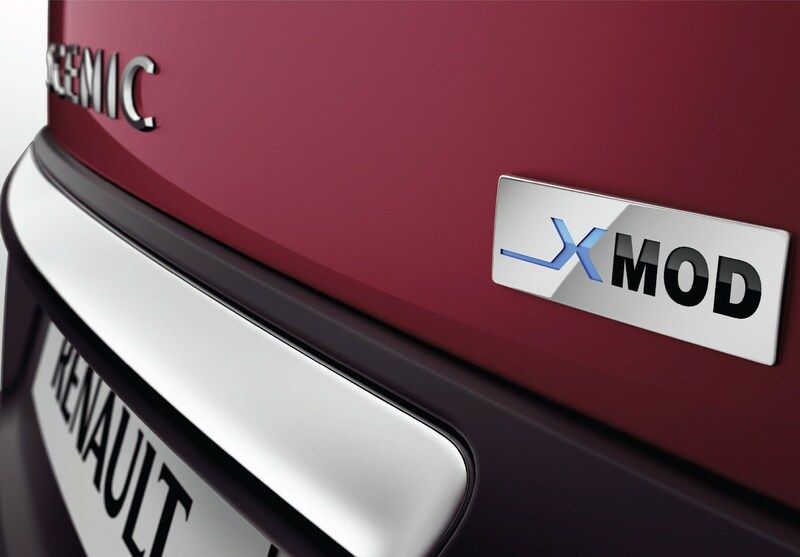 At launch, the XMOD will be available with two trim levels and a range of modern, small capacity engines – three petrols and two diesels. 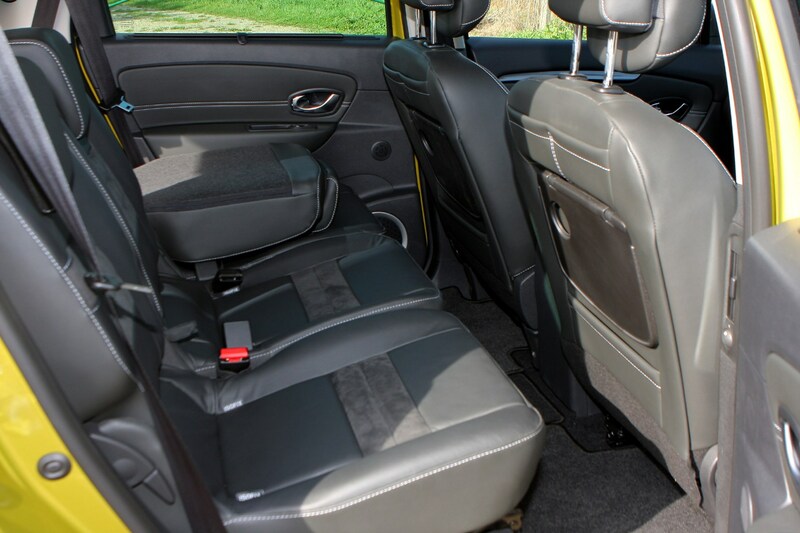 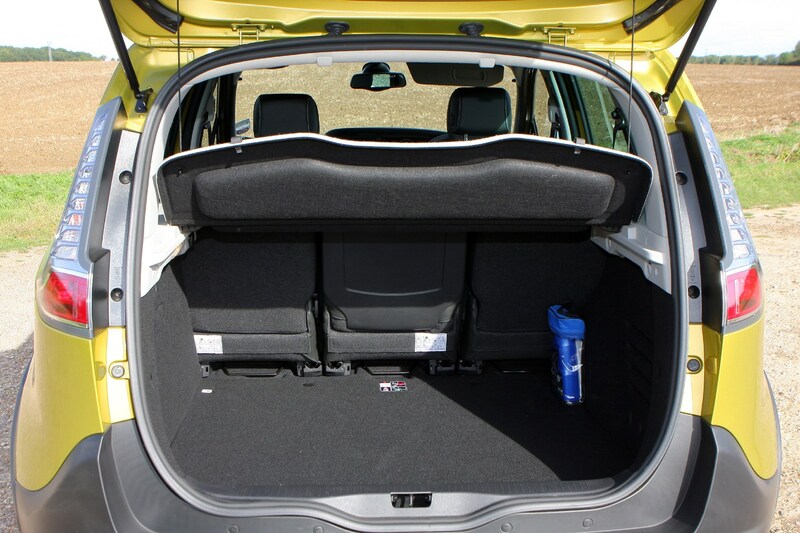 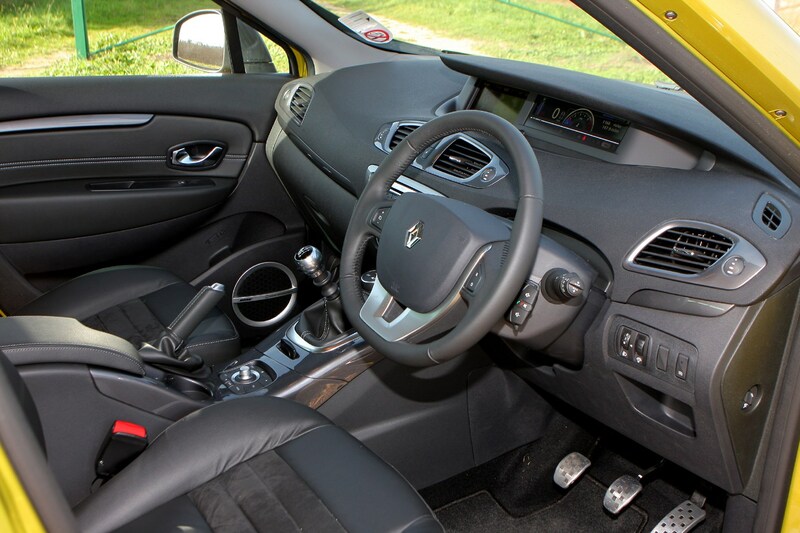 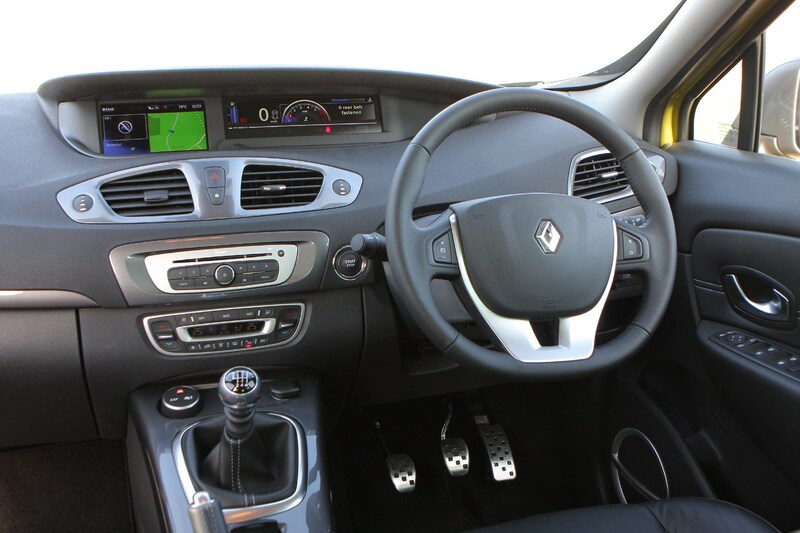 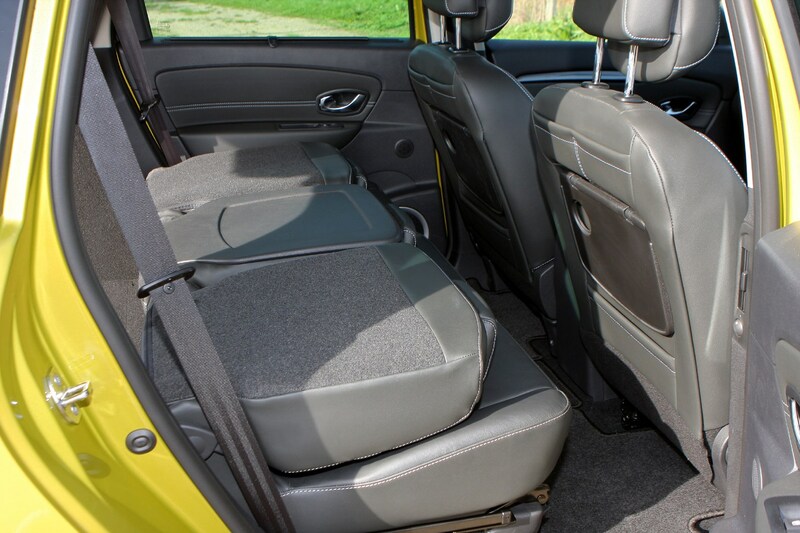 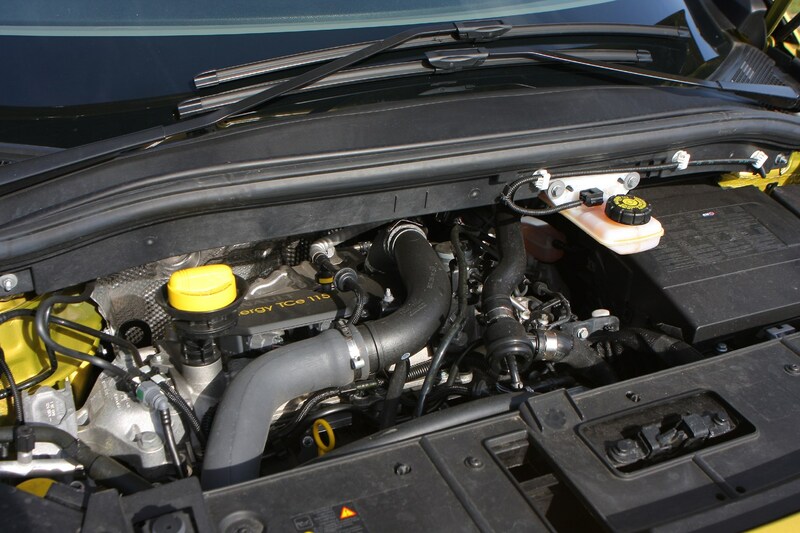 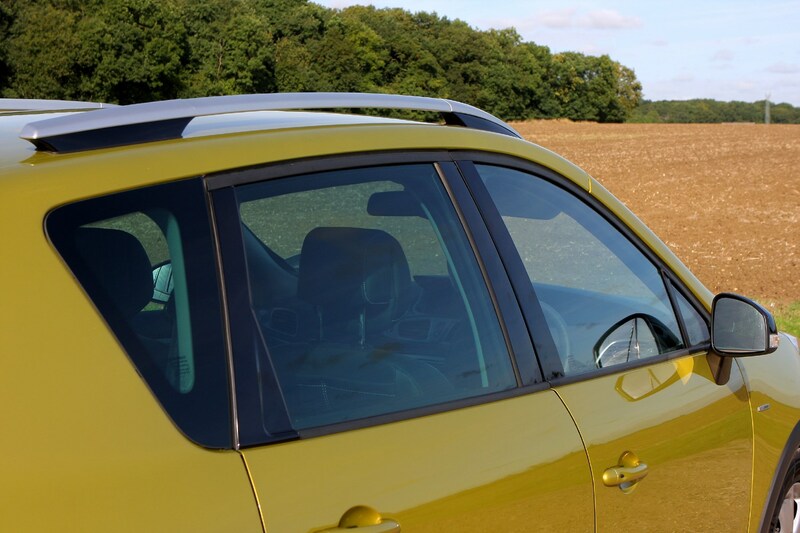 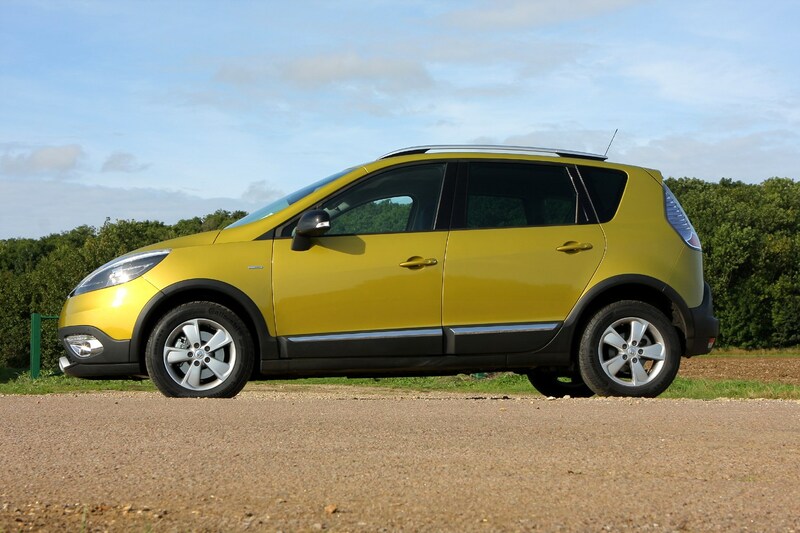 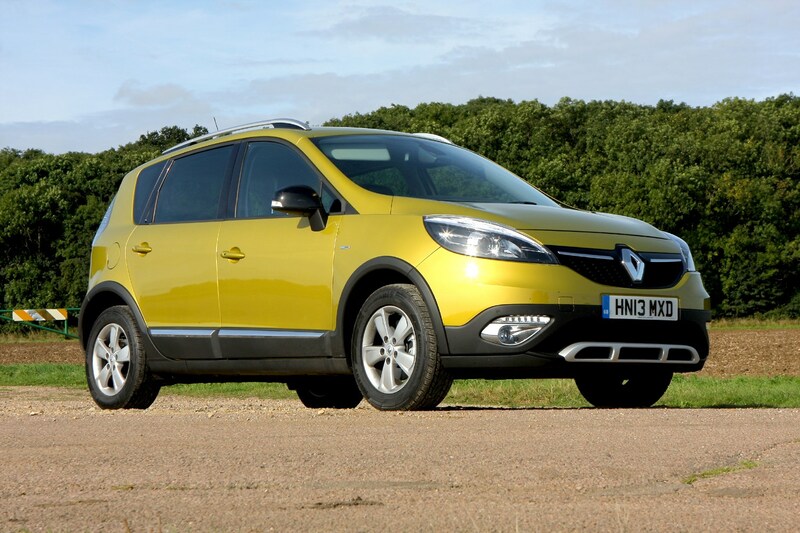 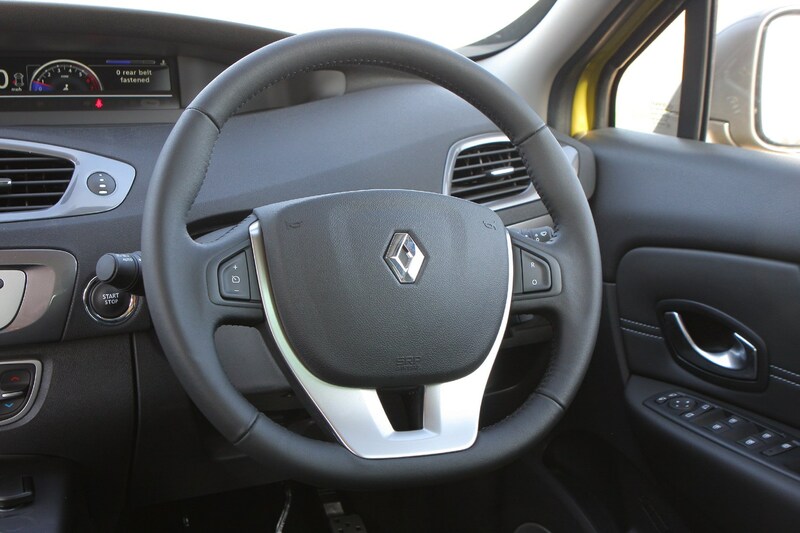 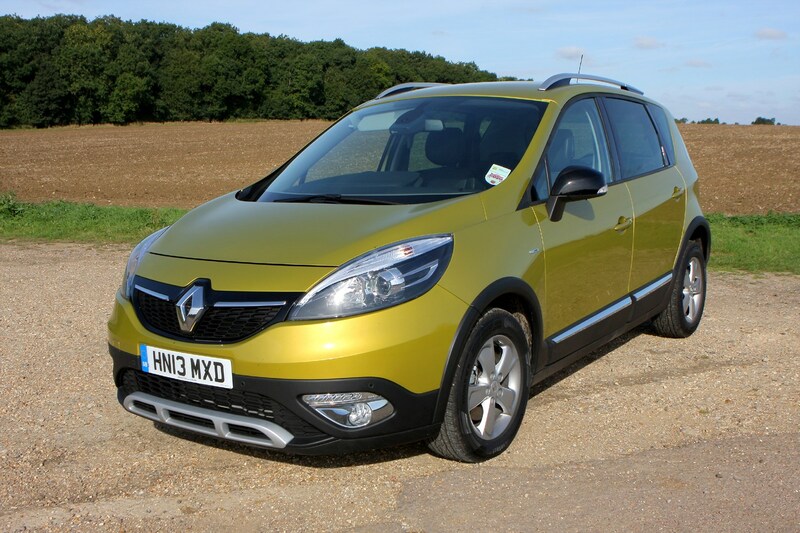 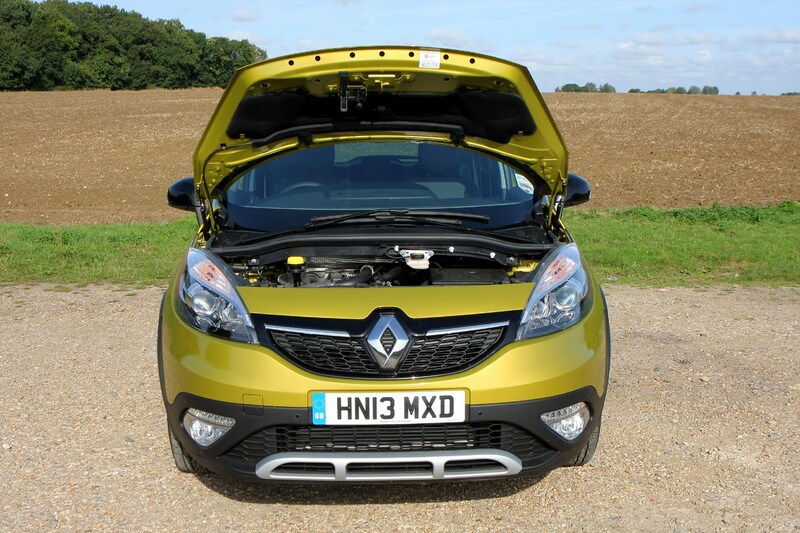 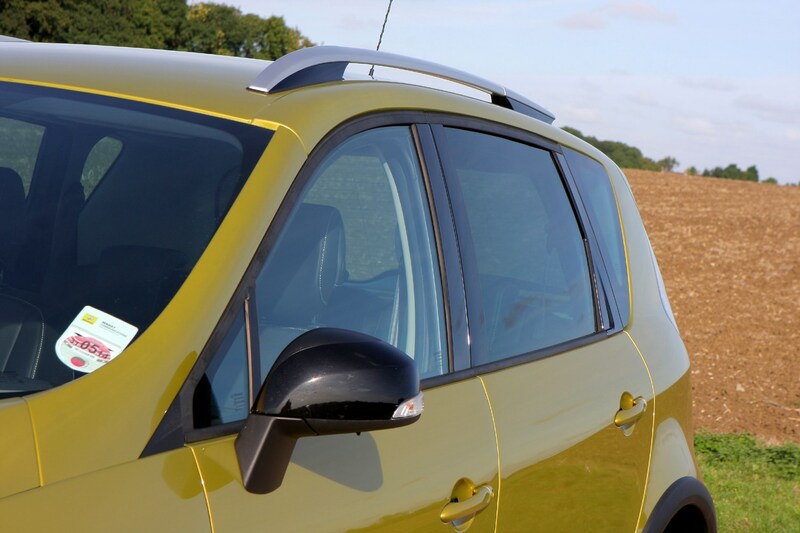 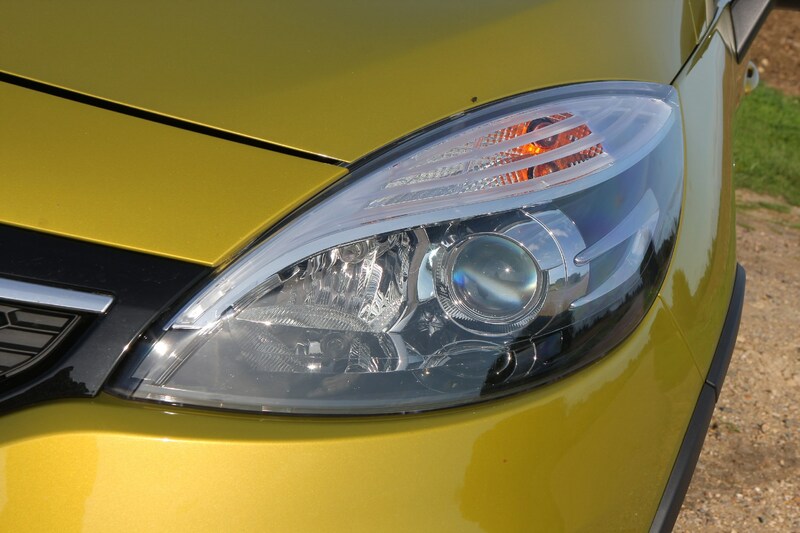 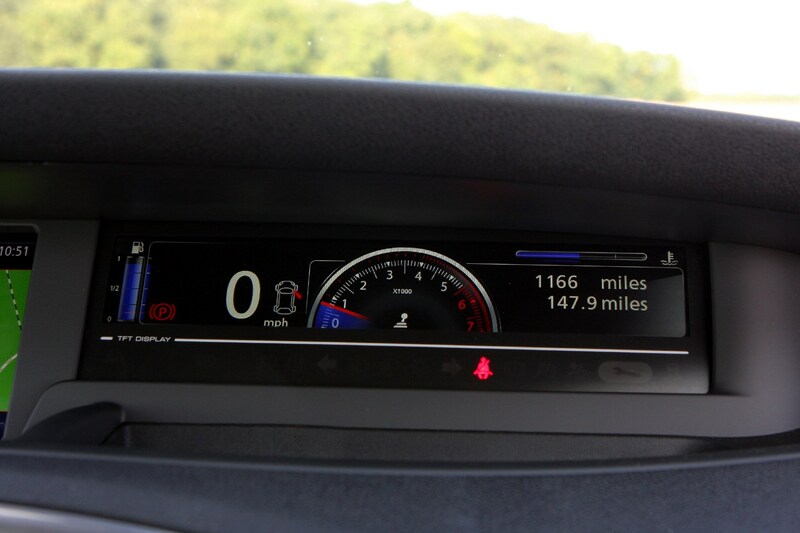 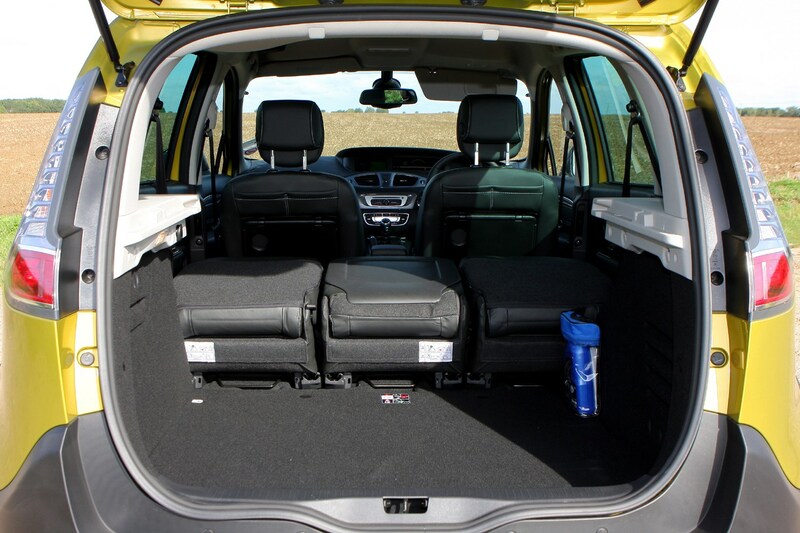 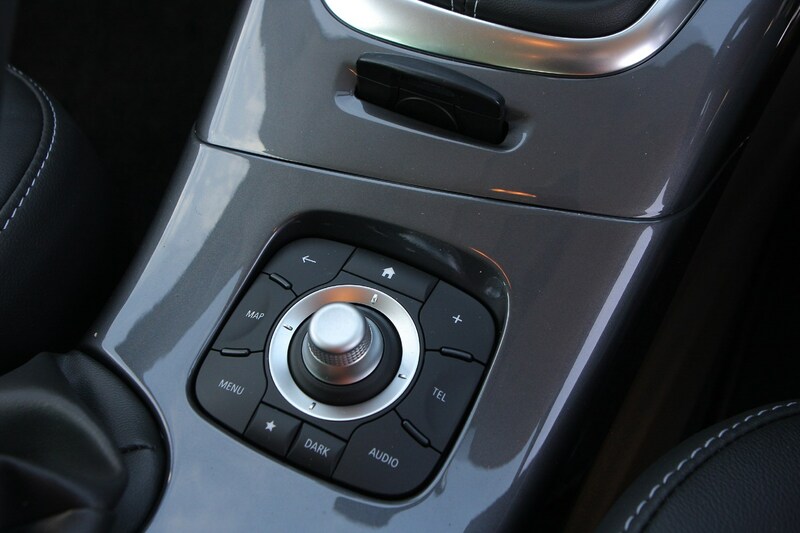 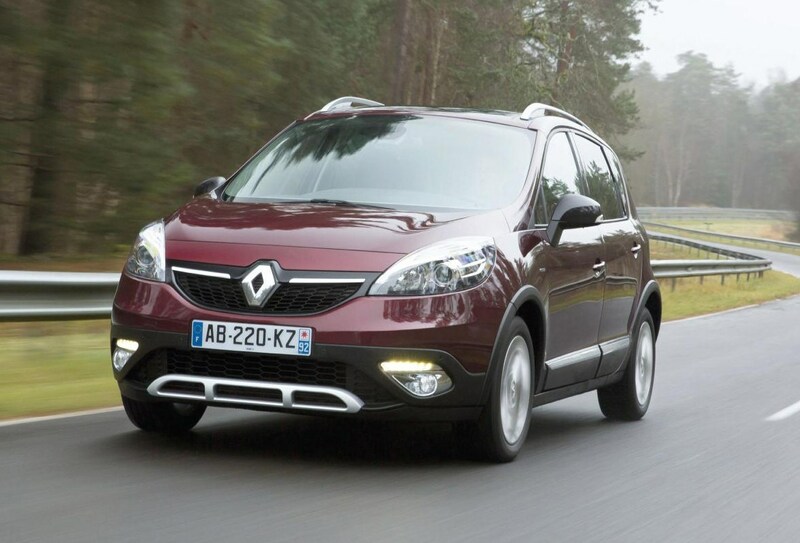 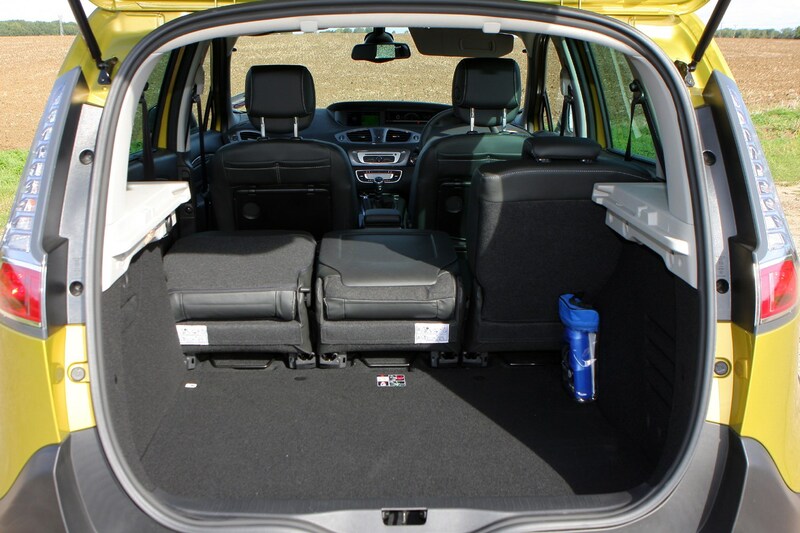 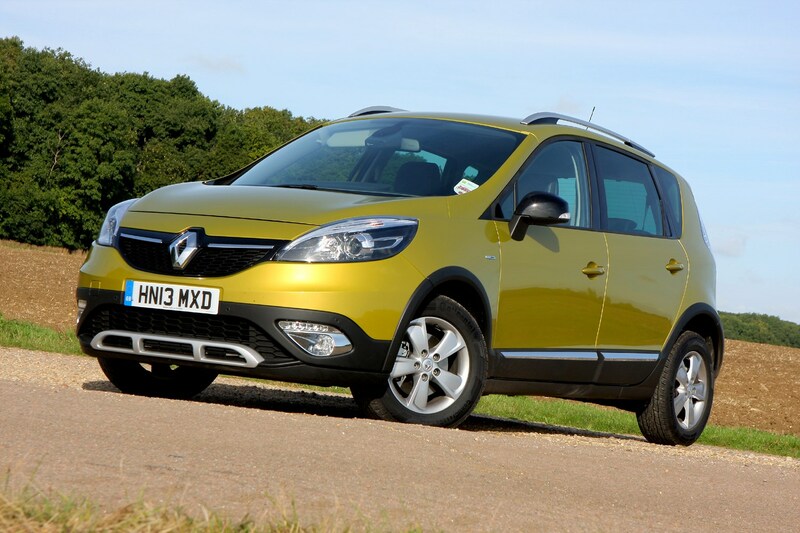 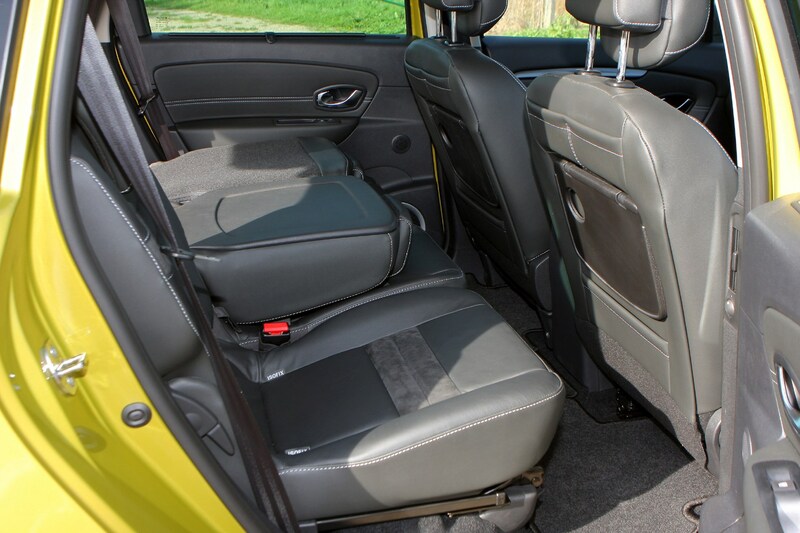 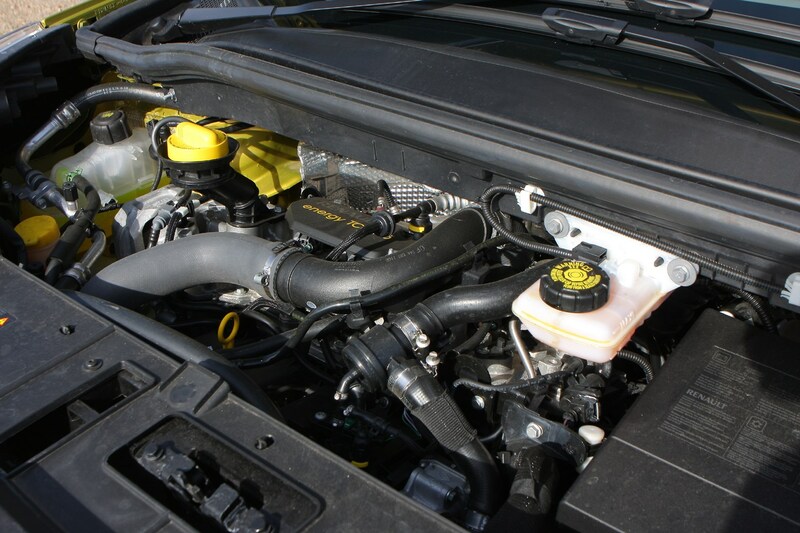 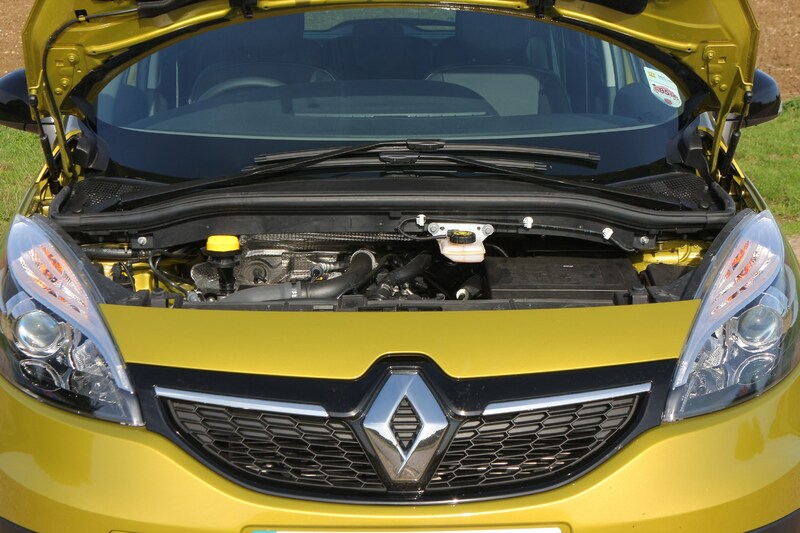 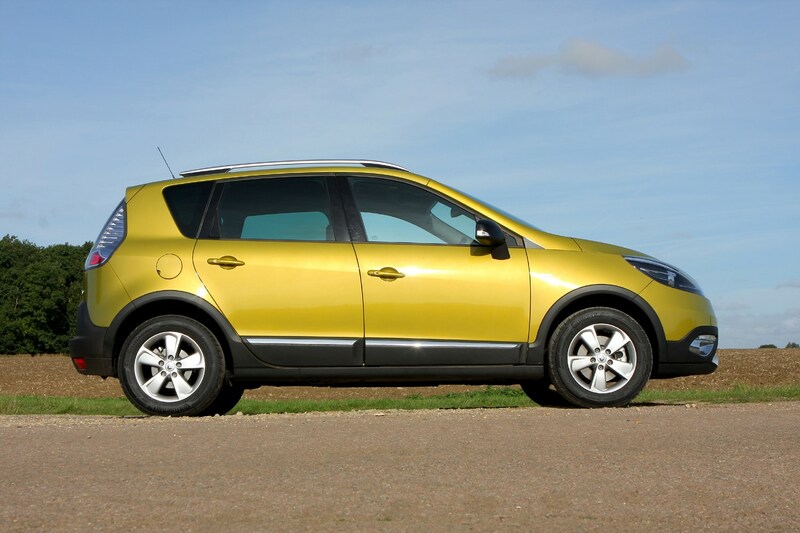 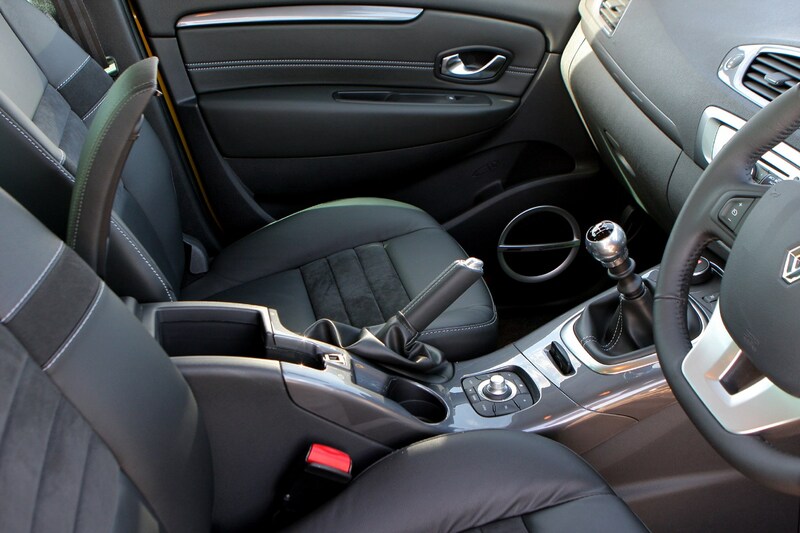 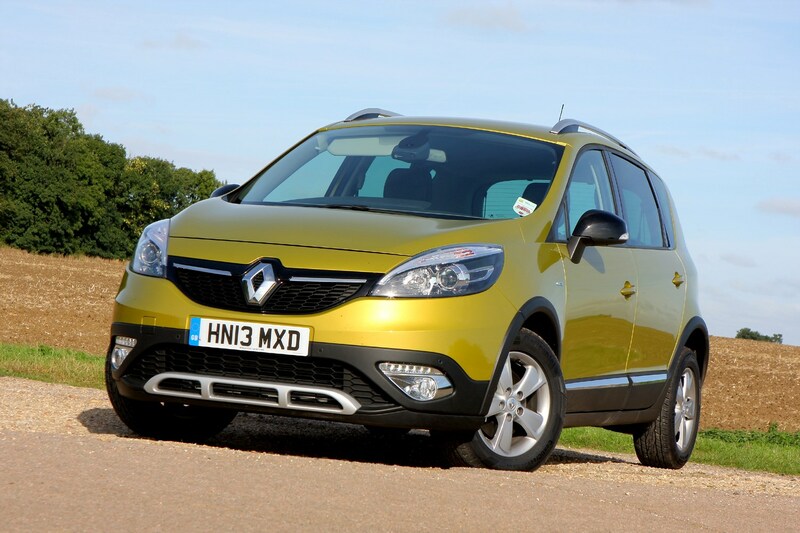 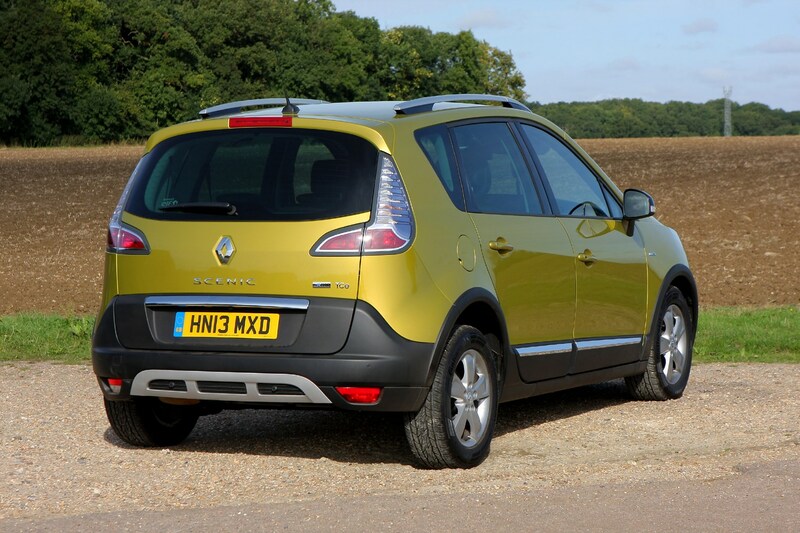 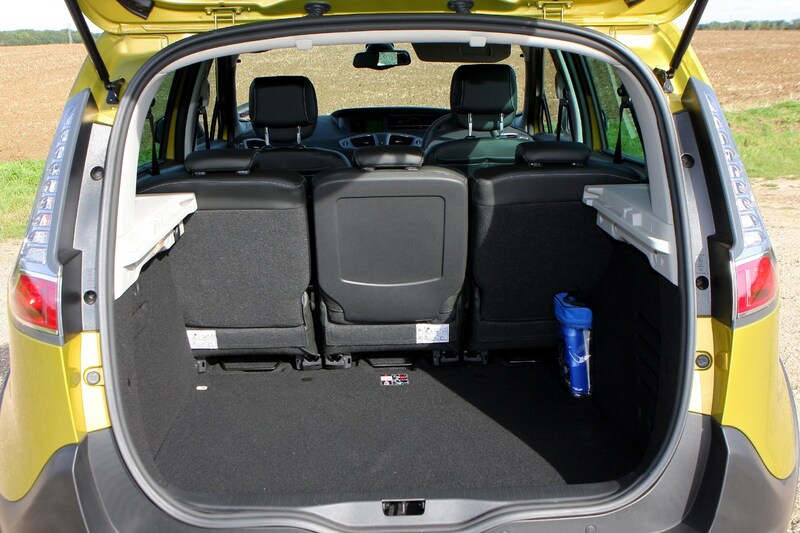 To find out more, continue reading Parkers’ full Renault Scenic XMOD review.